 The Epic Review: Arnold is back, but is the Terminator franchise? Arnold is back, but is the Terminator franchise? 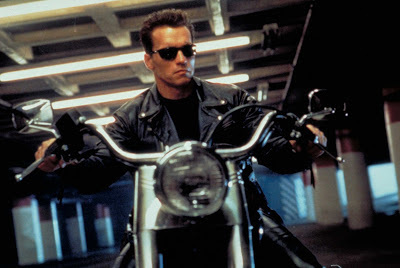 The news broke earlier today via bleedingcool.com that indeed Arnold Schwarzenegger is confirmed for Terminator 5. Now the question is where does the Terminator franchise go from here? The truth is even though Arnold is back, the franchise that used to be the pinnacle of the action genre might not be just yet. The rights to to the Terminator franchise are not owned by any major studio, as of this moment they are owned by a hedge fund, who acquired them from the Halycon company when the entertainment group filed for bankruptcy back in 2009 as a result of a major lawsuit. So in order to make another Terminator film a major studio would have to pay a substantial amount to acquire the rights back to the franchise to be able to distribute this supposed 5th Terminator film. Having Arnold willing to return to the role that made him arguably the biggest action star in Hollywood has increased interest in studios to distribute the film. According to deadline.com Sony, Universal, CBS films, and Lions Gate have all expressed interest. However these studios may need to proceed with caution. Is Arnold really the draw he was in the early 80's and 90's? Or is a shady marriage and a mediocre political career too much to overcome for the Govenator? If box office results for The Last Stand are any indication they may be, that film ranked 10th last weekend only taking in a little over 7 million. Then their is the thinking that as long as Arnold returns to his franchise the fan boys will show up. However I don't think that is the case. Terminator 3 with Arnold in the starring role was a critical letdown when compared to it's predecessors, and Terminator Salvation with Christian Bale headlining, who is a bigger star than Arnold these days underwhelmed. So in my opinion they're a couple things that need to happen for the Terminator franchise to Truly be back. Bale must return as John Connor with Arnold starring alongside as the beloved T-800, this way we have a truly relevant star of today with one of yesteryear. However the only way this franchise will ever be restored to it's true glory atop the action film genre is if James Cameron would agree to return in some capacity. That however is just a film fans dream, because we all know that Cameron will probably be stuck on Pandora for the rest of his life!